Sales at the fashion chain returned to growth in the second quarter, helped by better online sales. Next’s direct-sales catalogue gave it a head start over rivals when it comes to selling on the web. It also provides a potential hedge against fewer shoppers in its stores. 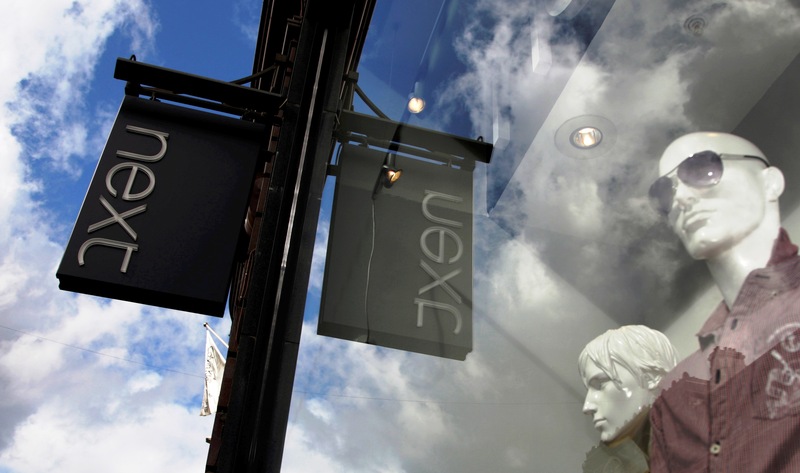 British fashion retailer Next said on Aug. 3 that full-priced sales returned to growth in the second quarter of the year, helped by better product ranges, an improved online offer and warm weather. The company, which warned in May that full-year pre-tax profit would be lower than it previously expected, said full-price sales rose 0.7 percent in the second quarter to July 29, compared with a 3 percent fall in the first quarter. Next stock rose 8.6 percent to 4.36 pounds a share by 0950 BST on Aug. 3.